Getting injured on the job is something that has become quite common nowadays. Daily, there are hundreds of cases of workplace injuries in California alone. Even though most individuals are eligible to file for workers’ compensation, only around 40 percent of them do. If you are wondering why, try and understand the following: in fear of losing their jobs or getting demoted/denied their promotion or much-needed overtime work, employees will not file a workers’ compensation claim, even though they are fully protected by the law against any type of workplace retaliation. However, a common question we get every day is the following: “If I got injured on the job accident, should I call a doctor?”. The answer is, and always will be – Yes, without a second thought, and here is why. Assuming that you already reported the injury to your superiors, you should immediately visit a doctor (if you haven’t done it already). 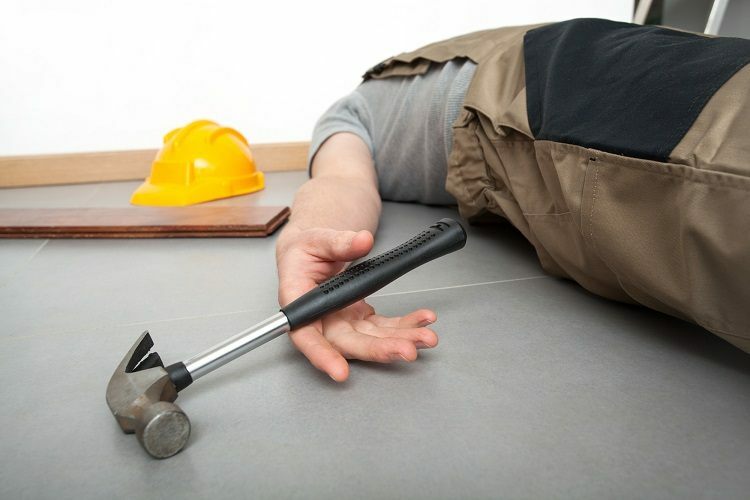 Only by doing so will you actually have evidence that your injury occurred at the workplace, and that you actually developed a condition as a result of the accident. Determining the cause of the injury can become almost impossible if enough time passes by. For that and the above-listed reasons, you should visit the doctor the moment you are injured. Even if you are hospitalized, you have 30 days to report the injury, which should be enough to receive the proper treatment and use the doctor’s report as an evidence for your case. Workers Compensation Attorneys in Los Angeles CA suggest that you hire an attorney to do things for you if you are kept in the hospital for longer than 2 weeks. You wouldn’t want to miss on obtaining your benefits, and the one way of doing it is by having an attorney take care of the legal aspect of your case. Feel free to contact us today, and learn how our experienced and seasoned attorneys can help you obtain the compensation you deserve. Which Doctor Are You Allowed to See? According to the state and federal laws, you may visit your own doctor, as long as you filed a written request prior to your injury. In most cases, people don’t expect to receive an injury and are confused as to which doctor they can see after the injury. According to the state laws, if you haven’t submitted a written request, you may only visit the doctors appointed by your employer’s insurance company. You can, however, expand the list by seeking help from our Los Angeles Workers Compensation Attorneys. With their help, you will be granted access to additional medical professionals in addition to those appointed by the insurance company. Don’t hesitate to call and schedule a free consultation. We are on your side.